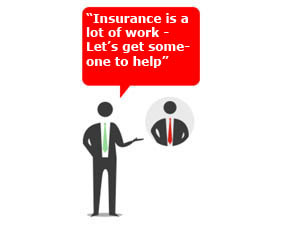 Steadfast Group is the largest insurance broker network in Australasia. Find out more about our Company and Steadfast Insurance Brokers. 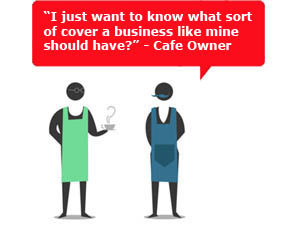 Because every business should understand and cover their risks. A Food Wholesale Distributor talks about the potential risks he fears could impact his business and learns about others that he may not have considered, highlighting the key role brokers can play in providing advice to businesses like his.